Pag-IBIG Fund is probably one of the most helpful government agencies in the Philippines that provide one of the major needs of Filipinos. Housing. 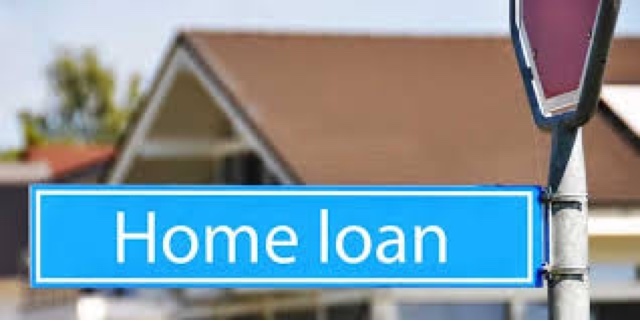 No surveys or statistics are needed to prove that every Juan dreams of having their own home and this agency offers low interest monthly/annual payment schemes there is. 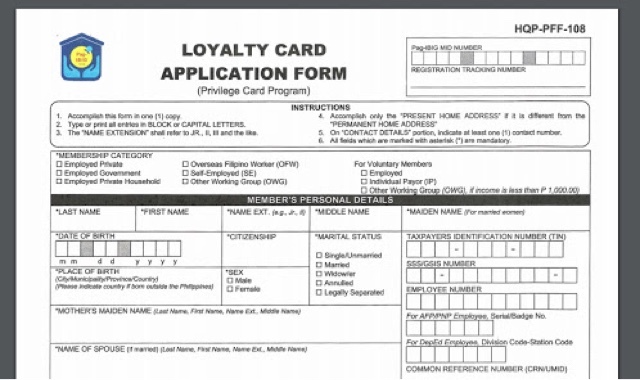 Hundred thousands (or even millions) of Pinoys are now applying for membership because it is common knowledge that your updated contributions will mean living under the roof of home YOU OWN one day. 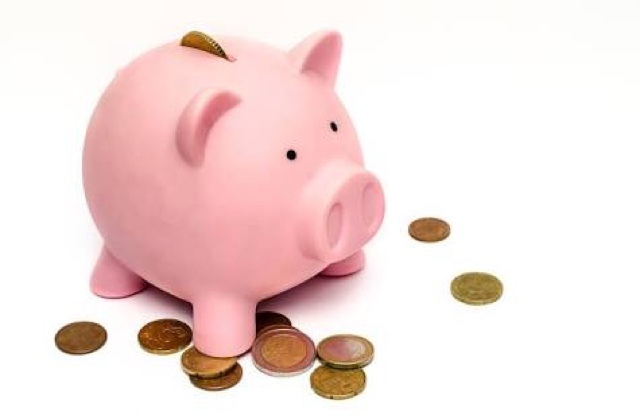 • Balik-Savings : Pag-IBIG Fund members who have reached 65 years of age can fully claim their monthly contributions, employer’s counterparts, and earned dividends. This will beneift retired pinoys and senior citizens. • Multiple Housing Loan: An active Pag-IBIG Fund member can now avail of more than one housing loan as long as it doesn't exceed more than the P6 Million Pesos limit that is set for each member. Visit their website for guidelines. 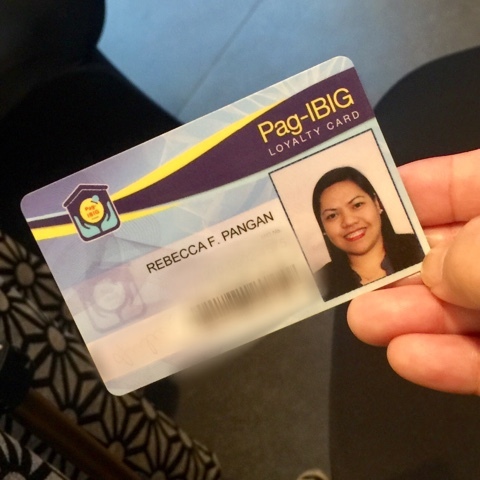 • Pag-IBIG Loyalty Card : This is probably one of the best benefits being an active member provides. With over 190 partner establishments all over the country, having a Pag-IBIG Loyalty Card will allow a cardholder to get discounts and perks! The Pag-IBIG Loyalty card is Pag-IBIG's way of providing members with more benefits and priveledges. This is in line with their aim to help members save on their daily expenses, particularly on food, medicines, healthcare, education and other basic needs. All active members are entitled to avail of the Pag-IBIG Loyalty Card. Active members are those who are current in their monthly contributions or those who have paid at least one contribution in the last six months prior to their loyalty card application. Note: The Pag-IBIG Loyalty Card has no expiration! Employed members may also apply through their employers. Employers can request for kiosks to be deployed in their company premises. The Pag-IBIG Loyalty Card entitles the cardholders for discounts and rebates on fuel, medicines, even school tuition and so much more! For a very affordable price of P100 pesos, you will get to have your own Pag-IBIG Fund Loyalty Card. 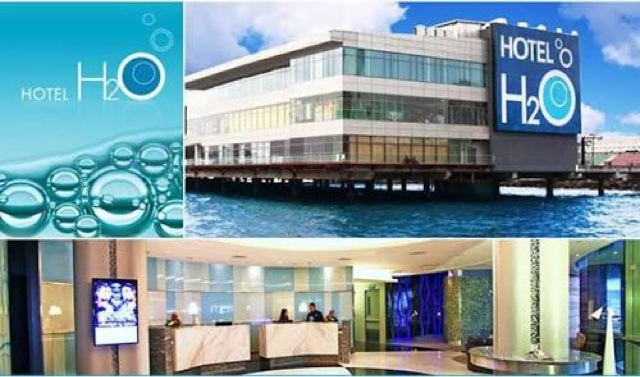 Get 10% discount on rooms from website areas and 20% discount on food and beverage from regular ala carte items at Hotel H2O. Perfect for family staycations. 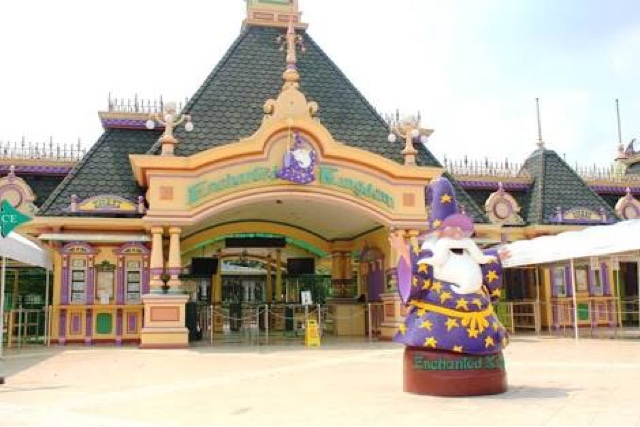 You can also get 15% discount on EK Park Regular tickets, 15% discount on EK Park Ticket and Single pass in Agila The Eksperience and 5% discount on EK owned merchandise and food outlets (Amazon Grill and Launch Time) at Enchanted Kingdom. 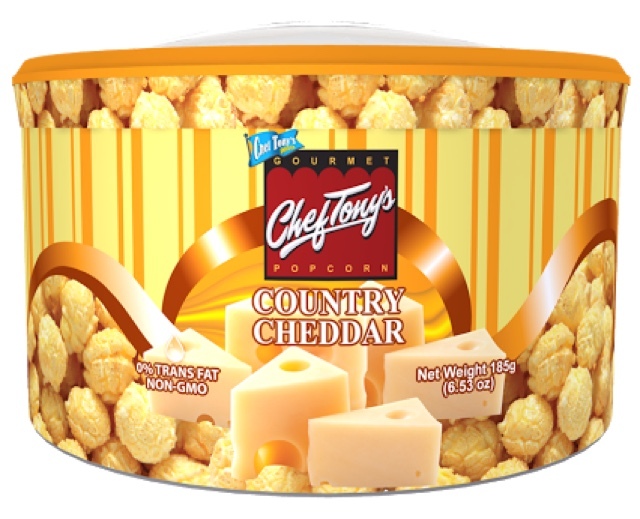 For our sweet tooth, your Pag-IBIG Loyalty Card also entitles you to 10% discount on selected regular and seasonal flavor popcorns at Chef Tony's Snack. 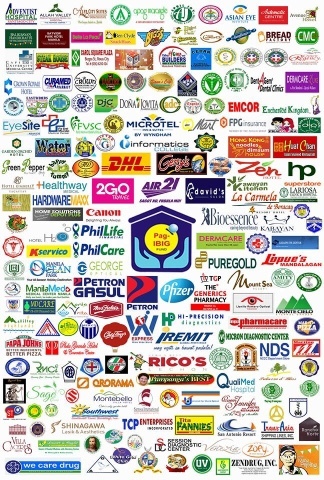 Check out Pag-IBIG Fund for a complete list of perks, benefits and partner merchants. 1. 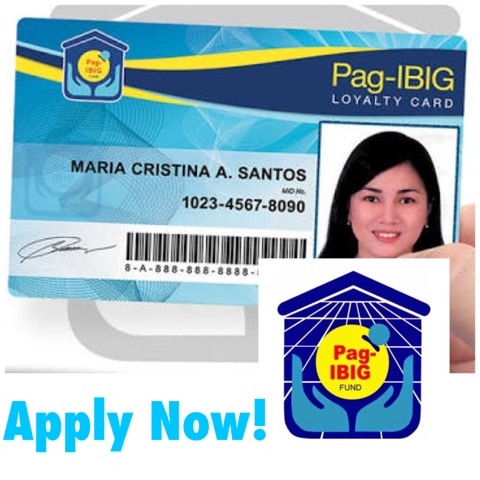 Go to the Pag-IBIG Loyalty Card Enrollment Kiosk and submit fully accomplished Pag-IBIG Loyalty Card Form. 2. Validate your information as shown in the monitor (found in the kiosks). Update your information if needed. 3. Have your photo taken, fingerprints scanned and sign on their digital tablet after validating your membership information. 4. Pay the minimal fee of P100 pesos and voila! Enjoy 10% discounts on LPG Tanks, 50% discounts on partner medicines and discounts and rewards from many partner establishments! 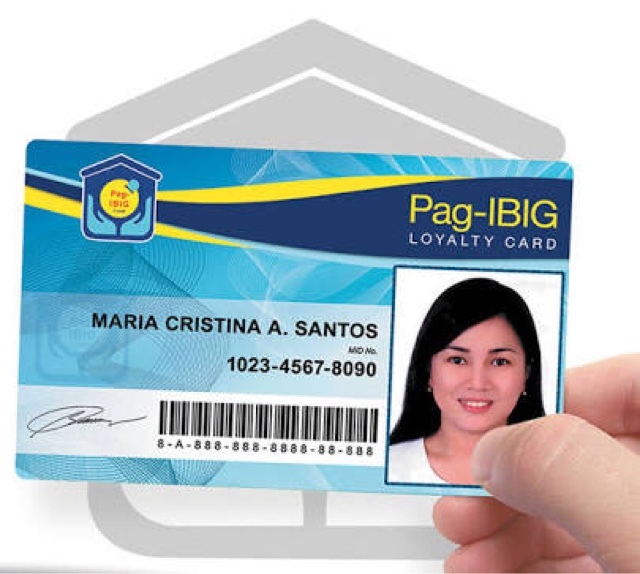 The Pag-IBIG Fund Loyalty Card does not only serve as an identification tool but also a very essential vehicle in giving members additional social security benefits that they can avail in every aspect of their lives. So to those who say na "walang forever" - Pag-IBIG Fund has found a way to provide members with care and love that is not only loyal to them but will also have them set for life!